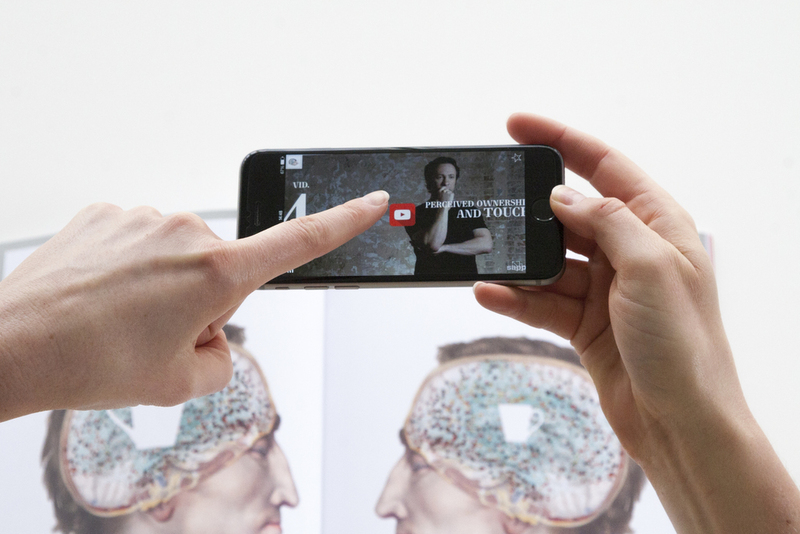 In this promotional piece for paper company Sappi North America, we focus on the neuroscience of touch. 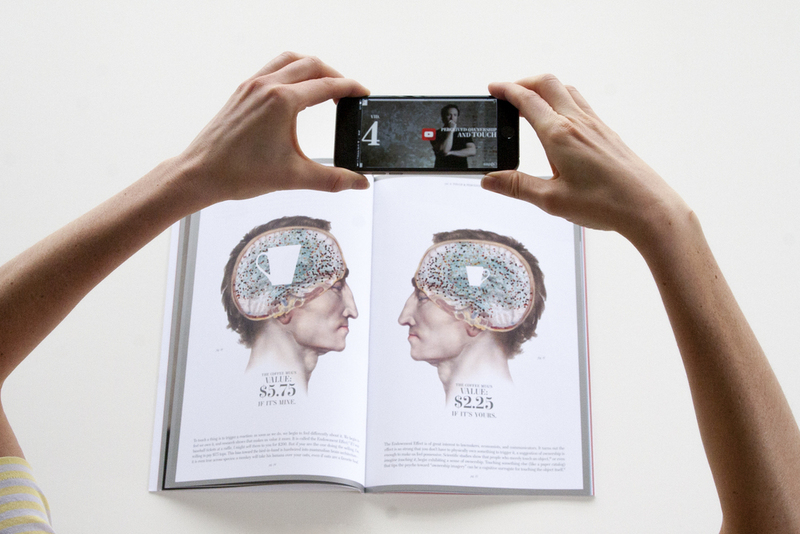 We wrote and designed a book that uses both the digital world (augmented reality) and print. 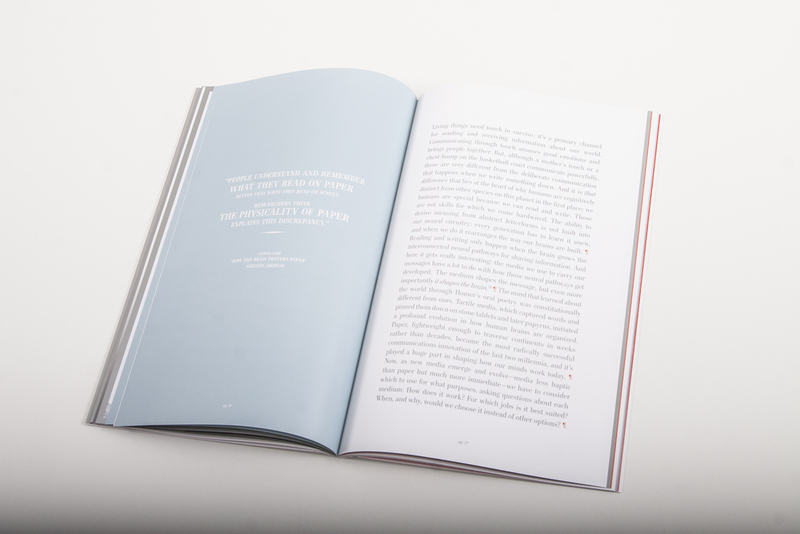 The pages with a silver border, presents that it can be scanned using a special app, which then will bring up a video where Dr. David Eagleman goes into further explanation about Haptics, the Science of Touch.